One special Easter surprise: an exclusive interview with the young Canadian talent Scott Gow, only for our fan group!!! This was your first season in the World Cup and you managed to get your first points as well. Are you satisfied with your results? Your best result is from the Ruhpolding sprint but you almost reached the top 30 in the WCH int he individual. Which is your favourite discipline? What does the win of JP Leguellec mean the Canadian biathlon? Did it become more popular? 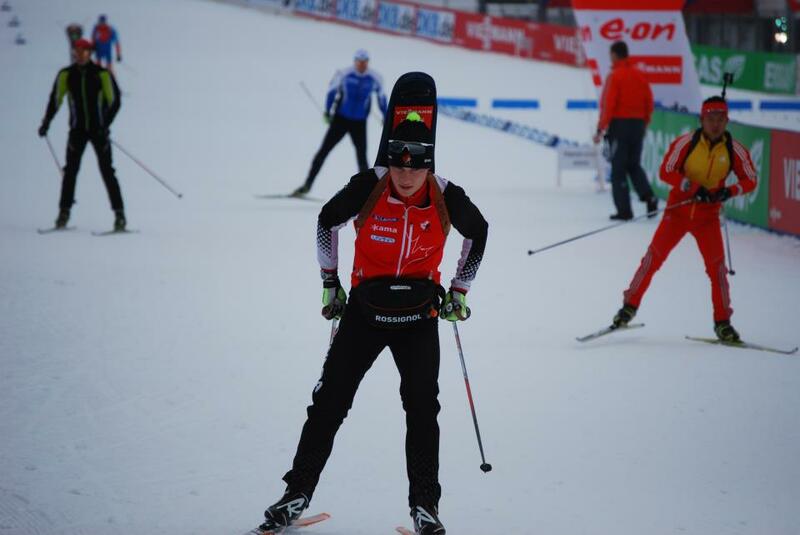 The Canadian men relay reached the wonderful 8th place in Nove Mesto. Do you think this result can be even better? I think we can improve on this result. Another year of training for me, and if we can get Brendan Green back to health and on race skis there is a very good chance we could do better than 8th; hopefully at the Olympics too. You have reached several times the top 10 in the junior WCHs. Do you think you will be able to reach this level in the World Cup? Or even better? 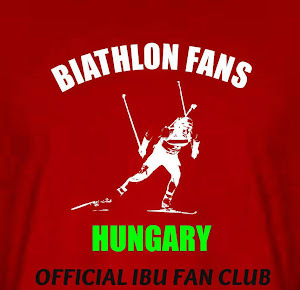 What is your main goal to reach in biathlon? Hahahaha. I think maybe one day, but we will have to wait for the Fourcades to retire... Christian is definitely going to start racing on the World Cup circuit after Sochi, and it will be lots of fun to have my brother on tour with me, and now racers will have to look out for the Gow brothers! Thank you very much for your questions and support over this past World Cup season! You Hungarian fans were the loudest fans in Nove Mesto and have been some of my biggest supporters. I really do appreciate it, and wish all of you the best over the summer, and look forward to another season in November.